Relax knowing that you are working with the best bathroom contractor in the business by letting Luxury Bath Texoma handle your renovation details. Our professional, certified bathroom contractors deliver unsurpassed bathroom remodeling services and two day bath installation in north Texas and southwest Oklahoma. 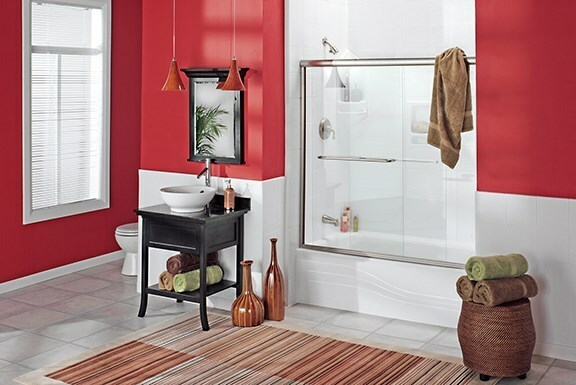 Choosing a professional bathroom remodel contractor is a big decision. 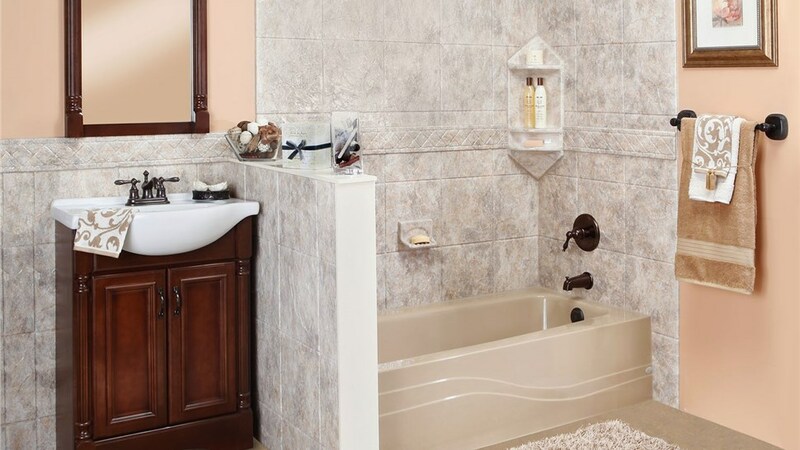 With high-quality products and a stellar reputation as full-service bathroom contractors, Luxury Bath Texoma is the expert in all areas of bathroom remodeling. For over 25 years, Luxury Bath has worked with homeowners just like you to help bring bathroom visions to life. Quality is the philosophy that extends to all areas of our business, from professional in-home design consultations to state of the art products and installation services. 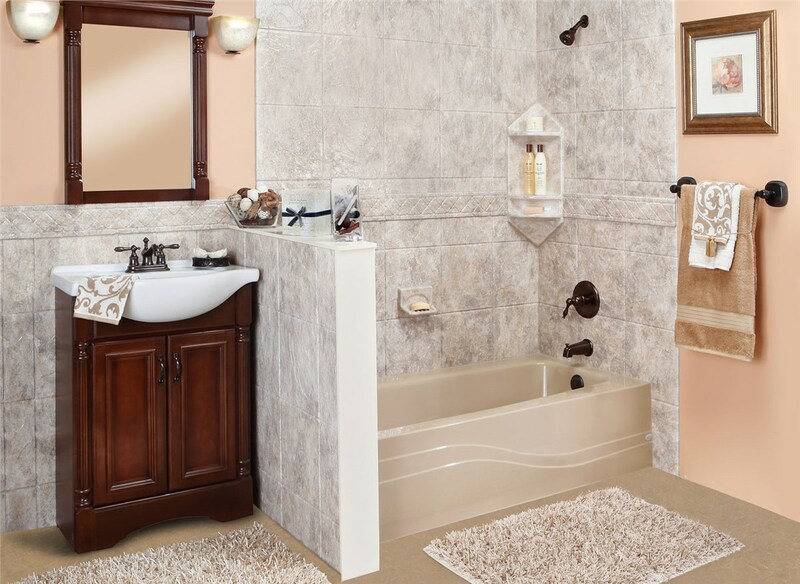 Since the beginning, it is the first priority of our experienced bathroom remodeling contractors to ensure that your experience exceeds your expectations. We offer quality products at affordable prices, making sure that your bathroom remodeling project is completed on-time and on-budget! 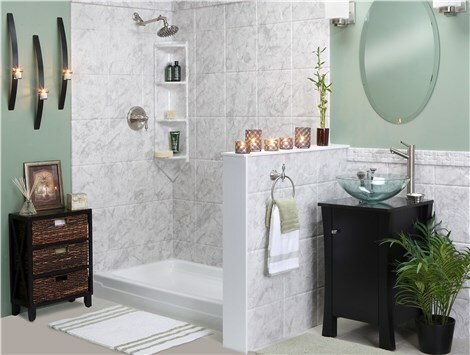 Two Day Bath Remodel – The same expert bathroom contractors who deliver quality construction service also provide superior installation of all Luxury Bath products for your beautiful new Two Day Bath remodel. 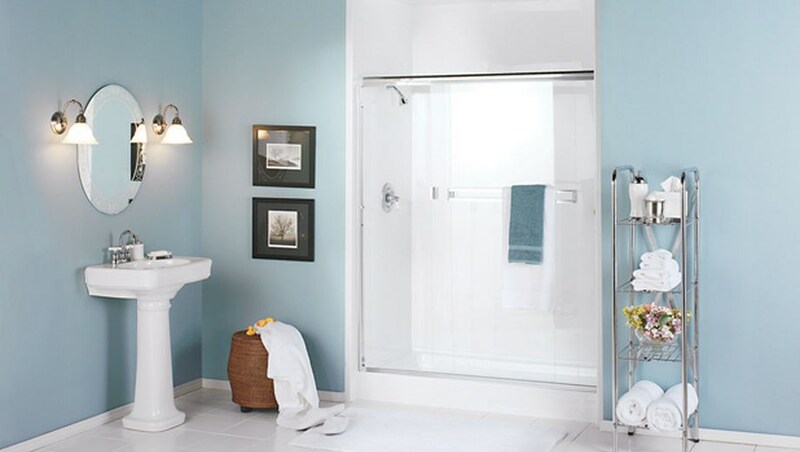 Bath Conversion – We specialize in designing shower and bathtub conversions to enhance the functionality of your bathroom according to the needs of your family. 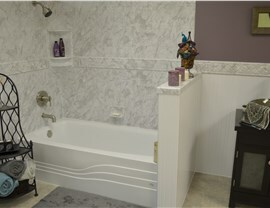 Full Bathroom Renovation – Replace your flooring, update your walls, install a new vanity – and more. 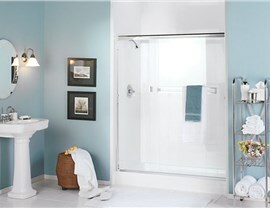 Our experienced bathroom contractors can enhance your entire space. 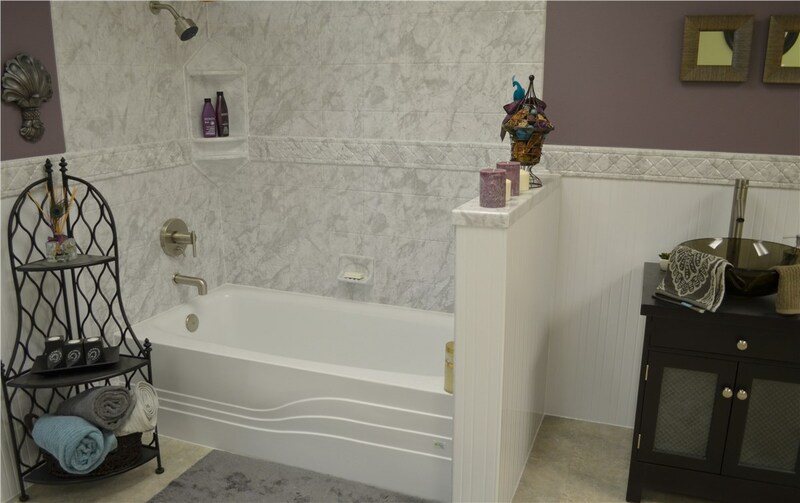 Luxury Bath Texoma employs only the best when it comes to bathroom remodeling contractors, and our employee’s combined experience and expertise leads the industry in quality service. Whether you are looking for a complete master bath overhaul or want a quick two day remodeling update on family bathroom – we do it all! From start to finish, there is nobody more experienced than our expert team of bathroom contractors. Find out more about why you should have Luxury Bath handle all of your bathroom remodeling and conversion needs: Why Luxury Bath?